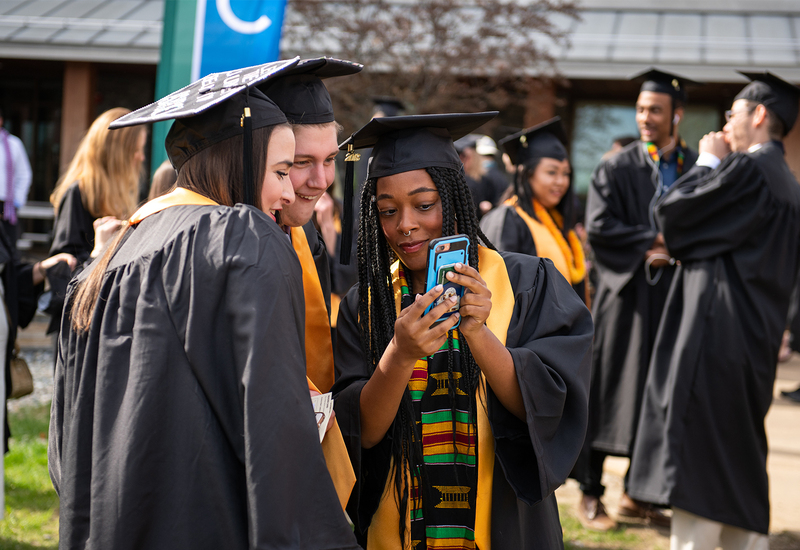 Find out everything you need to know for Commencement 2019! Welcome Class of 2023! Enrollment deposit due date is May 1. Submit your deposit today. Champlain College Ranked a "Most Innovative School" for 2019. Read all about it. 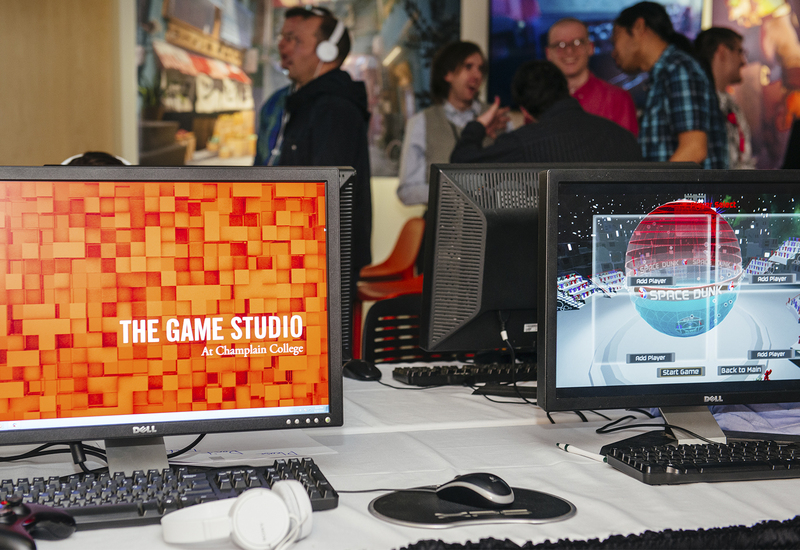 Game Studio Senior Show highlights student-created games. Check them out! Upside-Down Curriculum: Do what you love starting on Day One. Learn more. Pick Up Where You Left Off: Transfer up to 90 credits to a 100% online Bachelor’s degree. Learn from Industry experts. Earn Your Master’s degree online or on-campus. Become a teacher in just 8 months with TAP: an alternative route to teacher licensure. Top News from Our Burlington Campus. Can't wait for a glimpse of life at Champlain? Explore our Virtual Tour! 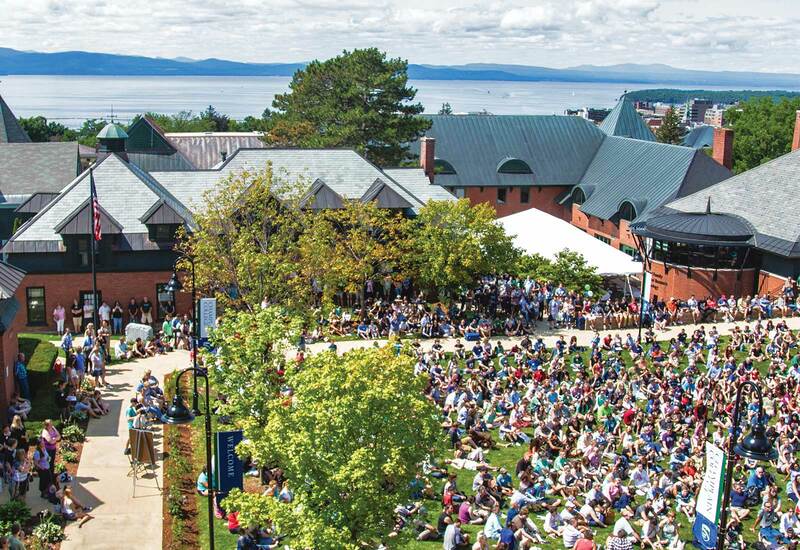 Champlain featured again for 2019 in Princeton Review's "The Best 384 Colleges." Read the highlights. Class of 2018, where are they now? Working! Read the outcome report. The best college town ever. 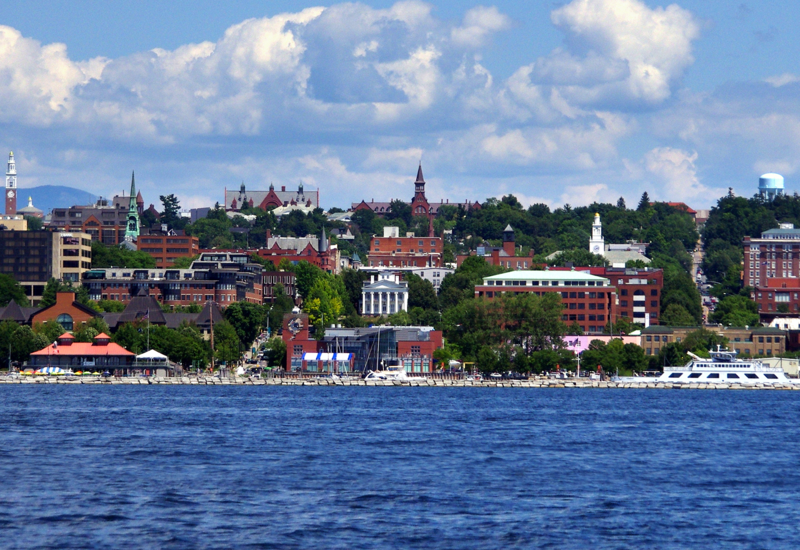 Learn about the amazing college lifestyle in Burlington.